been developed for that most graceful of casts. One of the very best ever Salmon rods currently available. 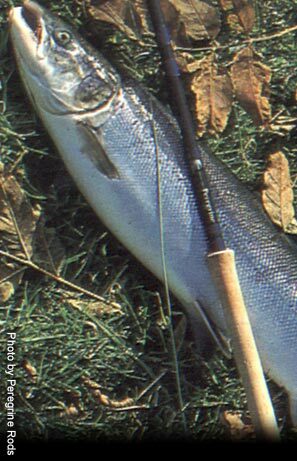 For grilse and summer fishing a smaller rod is often preferred. Effective both for overhead casting and speycasting with lighter lines. 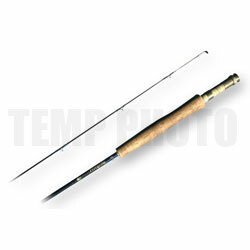 The rod is a great favourite with our lady customers too. This superb rod has been developed due to constant demand from our customers for a real double handed 12 footer. This rod is capable of delivering all styles of cast from Spey right through the whole gambit of casts. The rod is quite crisp but not stiff. Will lift a good line off the water and punch the line across wind with ease.